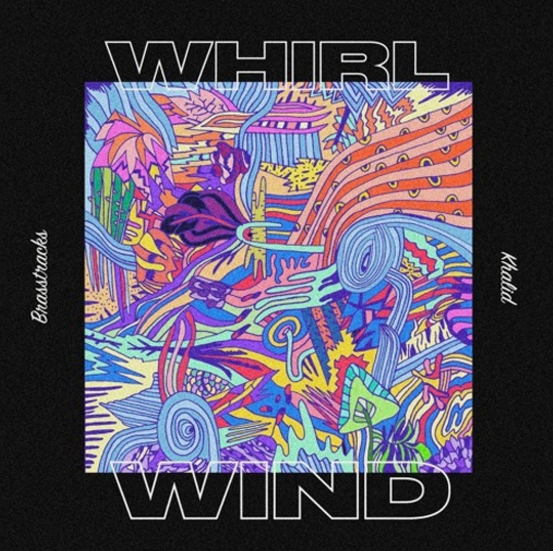 Texas native Khalid is back today with a new collaboration with Brooklyn’s own Brasstracks titled “Whirlwind.” This excellent instrumental teamed up with the smooth vocals offered by Khalid is with out a doubt a recipe for success, and you will notice that as soon as you click play. It seems that everything I have heard form Khalid lately has been straight flames, it’s hard to think that this guy is only 18 years old. Check out his new material below & let me know your thoughts in the comments!